To all of our new residents, we welcome you with open arms! 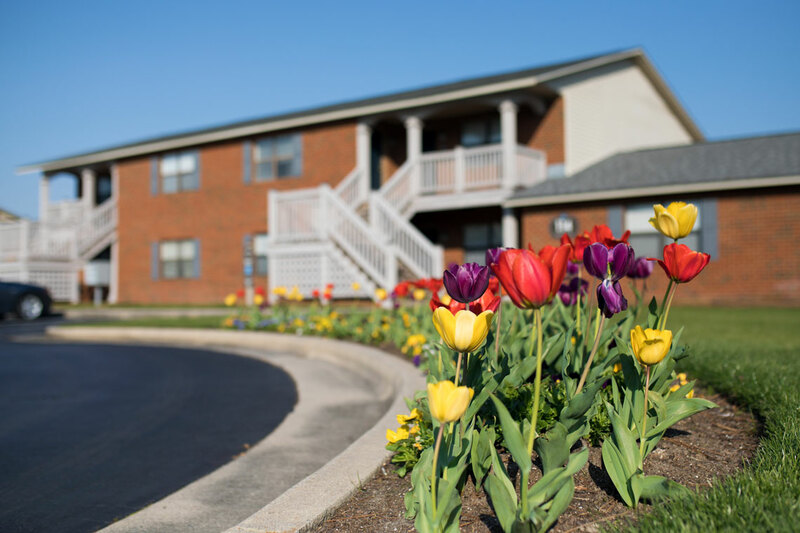 If you are new to the area and need some general information, please do not hesitate to contact the leasing office. We are always happy to help! We’ll be coming around to power wash the buildings and add more landscaping soon. Help us make your home shine! Please remember to clean up after your pets and to always use a leash when out walking the property. Renewal Reason #1: Moving Stinks! DON’T FORGET—if your lease expires July 20th, the last day of your 90-day notice period is April 20th. We hope you will renew your lease! Please let the office know what your plans are as soon as possible.